"Love ,love ,love it! Authentic and delicious, my favorite Mexican restaurant! Go every chance I get. 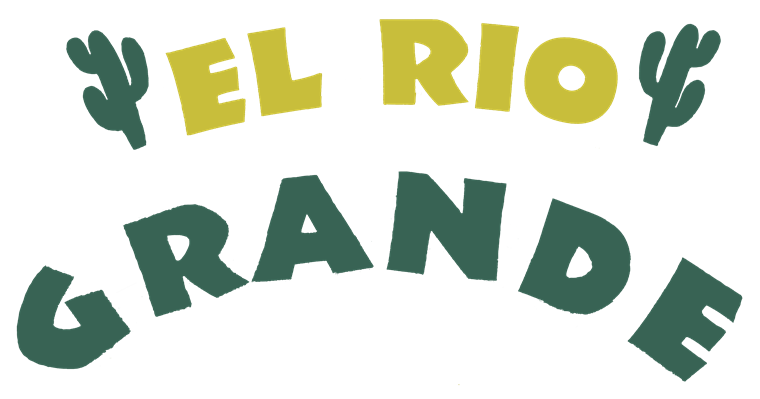 Great with friends or date nite with my hubby.."
At Rio Grande we strive for a first class experience for our guests. 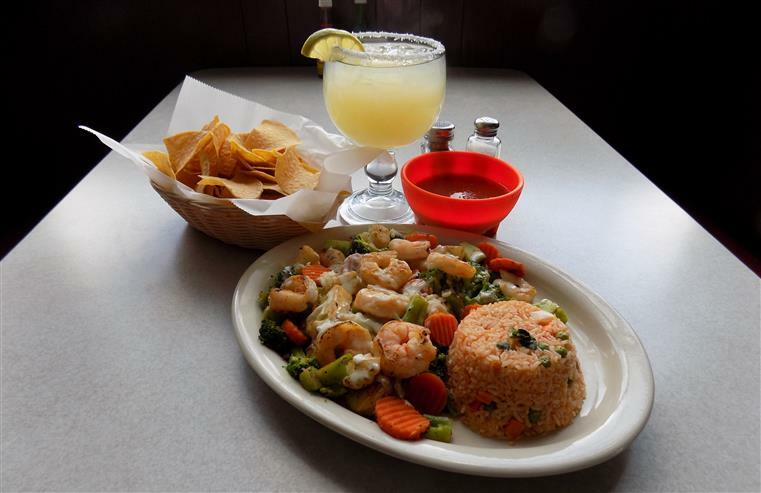 We use fresh and local ingredients in all of our recipes. Come down and check out our rotating daily specials! 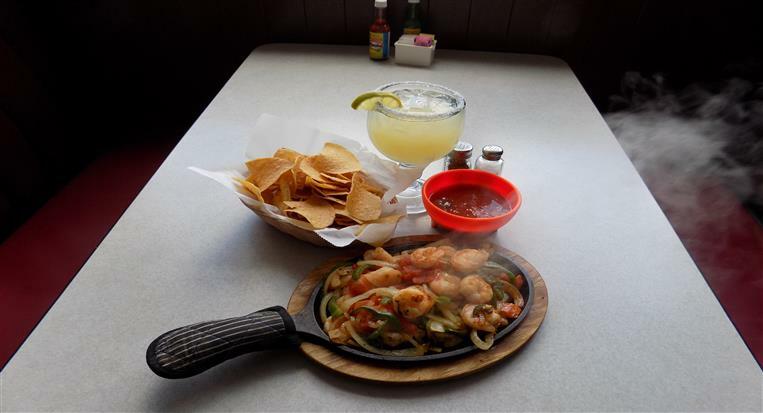 We also have Margarita and draft beer specials, so bring your friends! We look forward to serving you, your friends, and your family.